Nest has seen better days. A couple of months ago, a reshuffle was announced at the top of the company's hierarchy, with CEO Tony Fadell leaving and Marwan Fawaz taking his place at the helm. 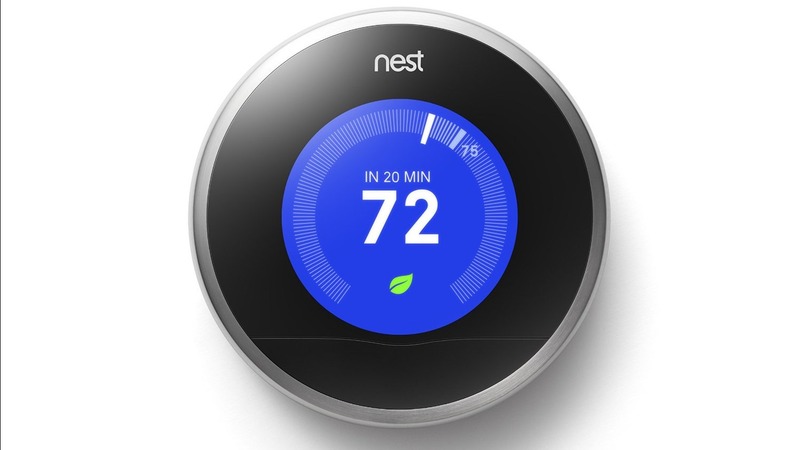 Nest has also been under pressure to bring more products from the pipeline to the market and to be more profitable. It seems that there's another reshuffle in Nest's future though, according to a report by Fortune. The Nest platform team (think software) might soon be moving to Google, jumping from one Alphabet subsidiary to another. It will be part of a team lead by Hiroshi Lockheimer, current senior VP of Android, that will focus on the smart home and living room, create a unified Internet of Things platform, and continue to develop the upcoming Google Home. Although a reshuffle is bound to cause some pain for employees and take time for all the idiosyncrasies of the different teams to be ironed out, it seems like a great idea. On one side, Nest's costs would be lowered by offloading the developers' payroll to Google and it could bring the company closer to profitability. On the other side, Google's smart home efforts gain an experienced software team that has worked on IoT for a few years. And finally, users and third-party developers may not need to figure out what the difference is between Google's Weave and Nest's Weave. I think that's better for all.